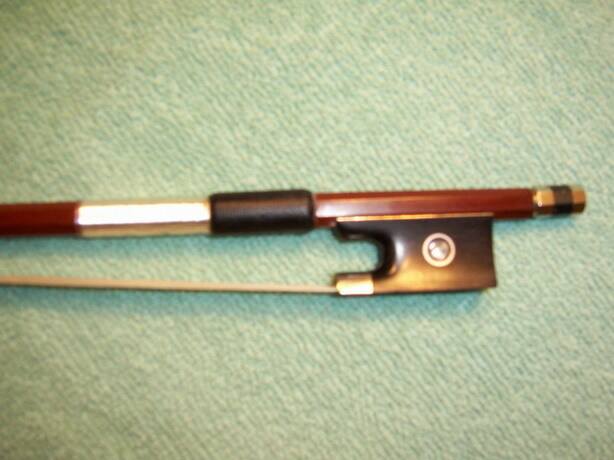 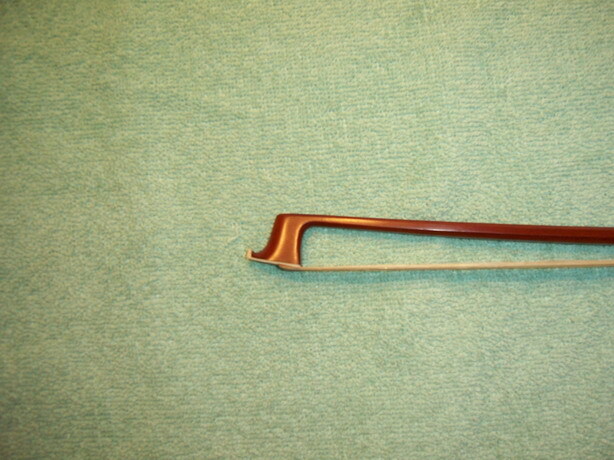 Brand New 1/4 Violin Bow Beautifully Hand Crafted by Highly Experienced Violin Maker. 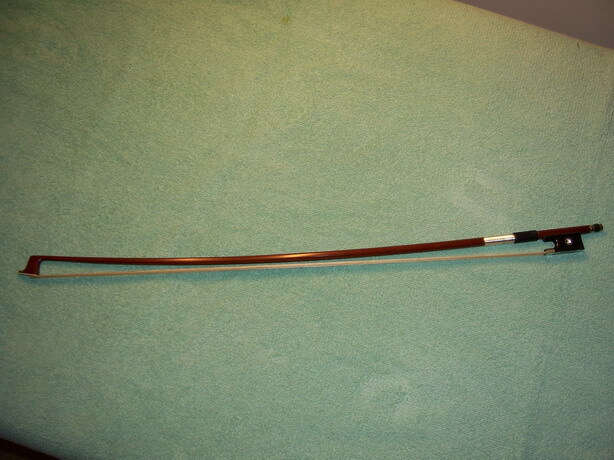 Made with Brazilwood, Genuine Mongolian Horse Hair, Ebony Frog, Abalone Slide and Fully Nickel Silver Mounted, Three Part Button. 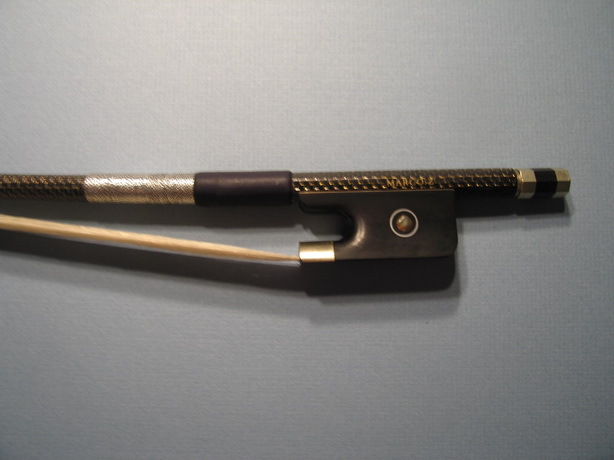 Very Comfortable to Hold, Octagonal Stick, French Pearl Eye and Well Balanced. 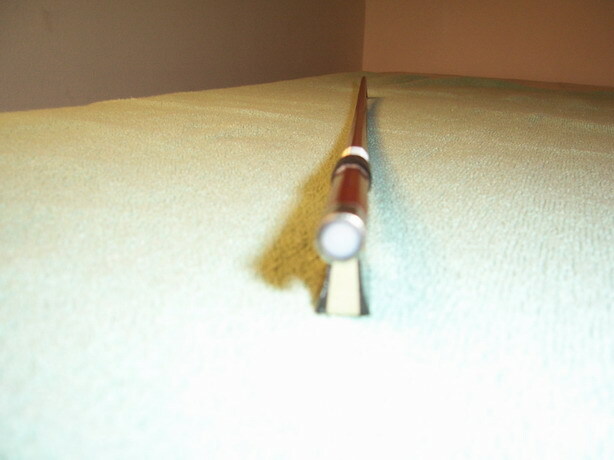 Weight 47(+-0.5)g, Length 22 inch.